Dhaka, 15 Mar, Abnews: Amid the introduction of fourth generation (4G) mobile phone service in the country last month, Bangladesh Telecommunication Regulatory Commission (BTRC) is now mulling over going for most advanced 5G service as soon as possible. The telecom regulator has started thinking about running the ground work to adopt necessary policy and preparation to introduce the super fast service without much delay. 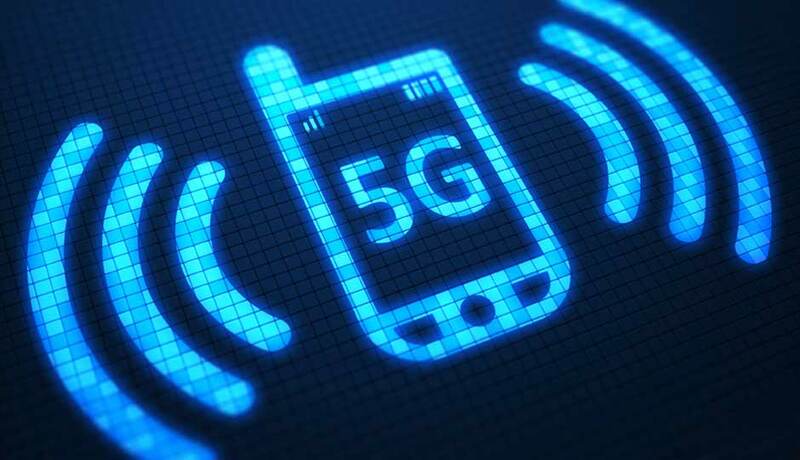 “Experts from International Telecommunication Union (ITU) will be invited soon for the consultation on 5G service,” said BTRC Chairman Dr Shahjahan Mahmood. “If we can start the ground work quickly, it would help us to offer the service to the mobile phone users as early as possible,” added the BTRC Chairman. Within few days, they made announcement of starting 4G service in all the districts across the country. In 1997, Bangladesh introduced 2G services and the subscribers base was 1.08 crore in 2002. After introduction of 3G, the total users rose to near 15 crore in 2018 while the internet users stood at over 8 crore. In the 4G auction in February 13 last, BTRC had accumulated 46.4 Megahertz (MHz) of spectrum for sale, but two operators have only collected 15.6 MHz while two others have left out themselves from the vie. After the auction, now the market leader Grameenphone has totaled 37 MHz of which 7.4 MHz in 900 band, 15.6 MHz in 1800 band and 10 MHz in 2100 band to serve 65.32 million subscribers while Banglalink owns a totaled 30.6 MHz - - 5 MHz in 900 band, 15.6 MHz in 1800 MHz and 10 MHz in 2100 band to serve 32.38 million customers.